I am no expert, more of a beauty addict. I love all things beauty, fashion, love, and life. I hope to share my passion and opinions with other beauty addicts. Through blogging from personal experiences and opinions. Makeup, hair, skincare, adventure, travel, passion and positivity are my obsession. I believe that loving yourself must always be your top priority before you are able to love another… and if you are true to yourself… the rest will fall into place. 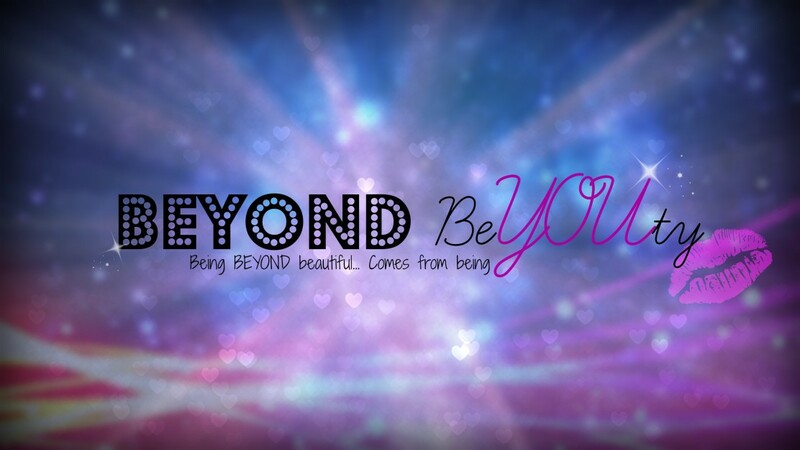 Being beyond beautiful, comes from being YOU!